Baseball in Philadelphia begins again this afternoon with the Phillies home opener! Wouldn’t it be nice to decide on a whim to head to a game? With South Philly booming right now, there is a home for everyone. 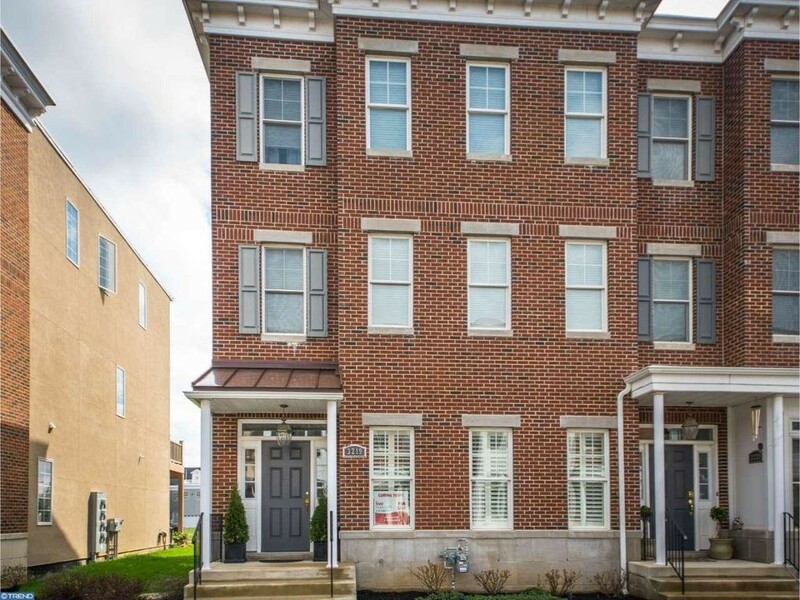 Check out these five homes at varying price points that are currently for sale within two miles of Citizens Bank Park! 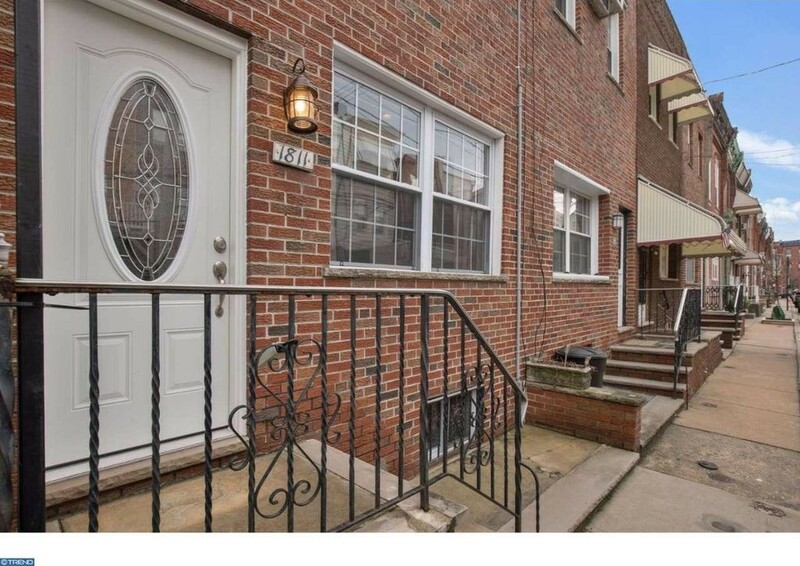 From the listing: Well maintained and updated townhome in the sought after community of Marconi Park East in South Philly within walking distance to the Philadelphia Sports Complex and Broad Street. From the beautifully redone front patio you enter the ceramic foyer into the open living room and dining room area with beamed ceiling, ceiling fans, recessed lighting, new carpet, bay window, and more. Off the dining room is the kitchen with new refrigerator, microwave and sink. 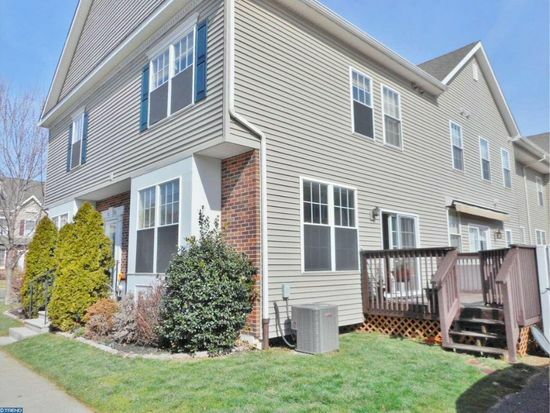 Take the open steps to the second floor where you will find the master bedroom with double closets, ceiling fan and expanded window sills, the second bedroom and the completely updated bathroom with tiled flooring and skylight. Enjoy relaxing out on the large back patio with the new maintenance free vinyl privacy fencing with lighting or enjoy the redone front patio. From the listing: Come make this great house yours! Bright and airy living room, large eat-in kitchen with oak cabinets, custom backsplash and tile floors throughout first floor. First floor powder room. Ductless AC unit for whole first floor. Sliding glass doors to a deck with city views! Upstairs has newer hardwood floors. Finished basement with access to parking! Just a short walk to concerts and games! From the listing: Wait until you see this wonderful private street. One house is prettier than the next. When you enter, you will be impressed by the finishes,and care taken. The house is enchanting, all modern, in a HOT location that blends cool, with convenient. This has to be the hottest place to live in South Philly! From the listing: Come and see this impeccably kept, Bernini model in the desirable Reserve at Packer Park. This corner home is full of natural light. Enter into the oversized Living Room / Great Room which features great light and hardwood floors…Walk to your favorite sporting events and concerts. Short distance to parks, a public golf course, center city and entertain making this property the perfect home for you. 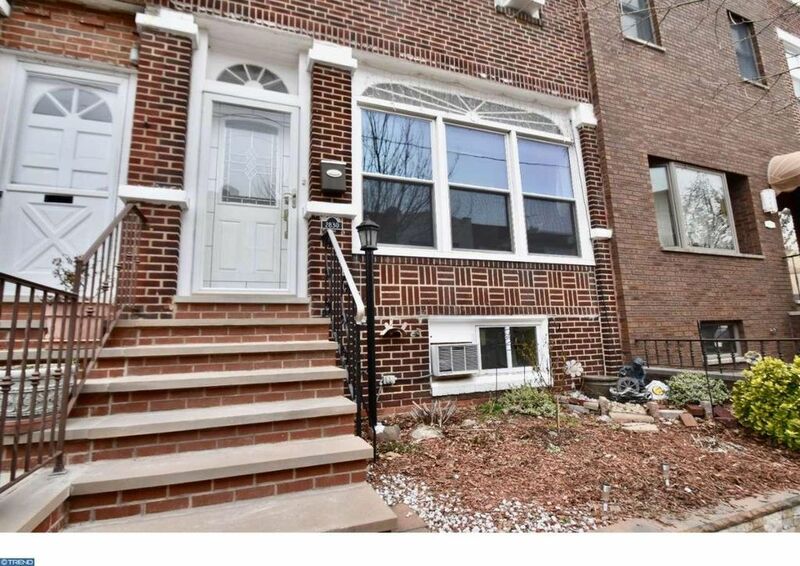 From the listing: Gorgeous, modern style 4 bedroom town home in South Philadelphia. 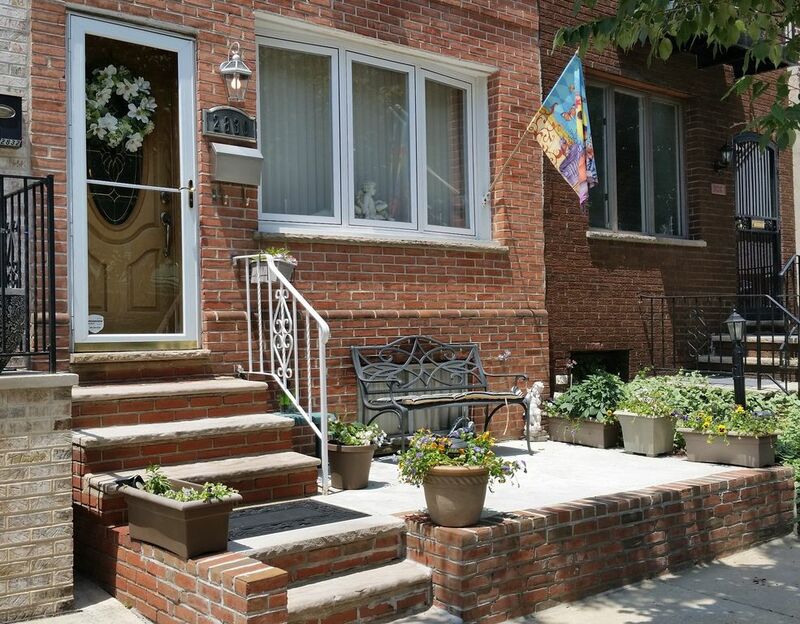 Conveniently located – 10 min from the center city or the airport…The light throughout this house is excellent, new windows and fans in each room. It won’t last long so don’t wait too long! Please come check it out and make it yours! Sunday 4/9/2017 open house.